Some dog owners see supplements as a cheap insurance policy to protect a dog against illness or slow down the aging process. 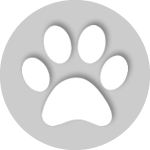 However, some pet owners give their pets a number of supplements without considering the possible risks or downsides. Few supplements have been thoroughly tested for safety and effectiveness or proven to prevent or treat health problems in dogs. 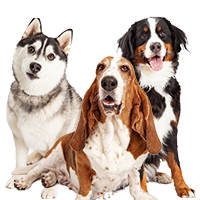 Plus, supplements can also interact with each other, with food, and with medications a dog is taking. Some supplements can also cause serious side effects, especially if they contain impurities or substances that aren’t listed on the label. Do dogs even need supplements or do they get enough nutrients and micronutrients from their diet? A dog’s main source of nutrients should be the food they eat. 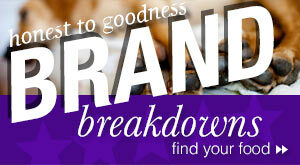 So, the first priority is to choose a dog food that’s balanced and nutrient dense. Before reaching for supplements, thoroughly research your dog’s main source of nutrition and choose a brand of dog food that meets your dog’s nutritional requirements. If you think a supplement would benefit your dog, discuss it with your veterinarian first. Based on your dog’s health history, the diet they eat, how active they are, and their age, they may recommend one or more well-researched supplements. DDisclosure: Please note that this post contains affiliate links, which will direct you to our partner sites. If you purchase the pet foods we recommend through those links, we may earn a small commission – at no extra cost to you. The supplement industry is not regulated in the same way medications are. Medications are repeatedly tested through clinical trials before entering the market. Supplements are not. 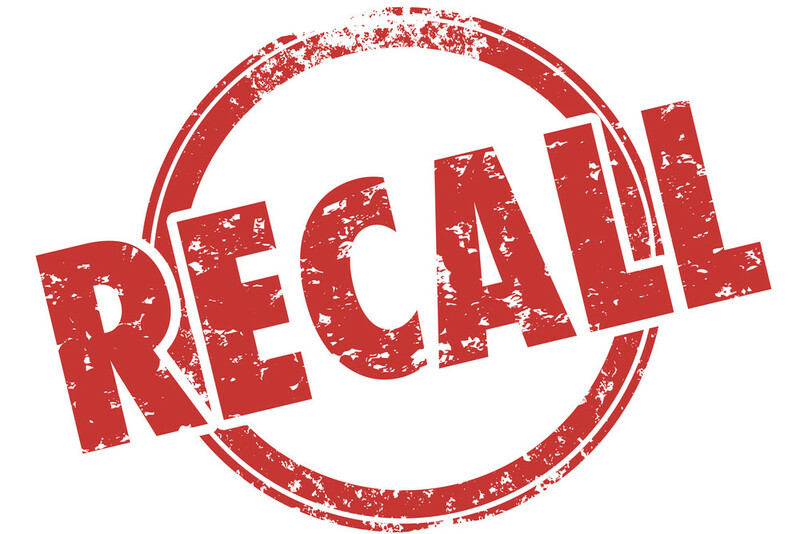 The U.S. Food and Drug Administration has the authority to remove a supplement from the market if it poses a health risk. However, they don’t regulate supplements before they enter the market. 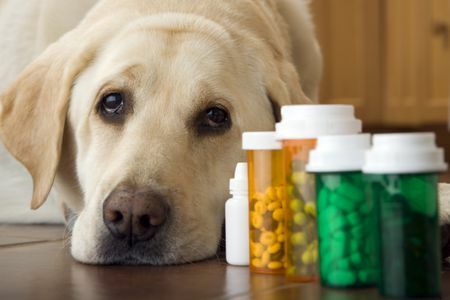 If pet owners report signs of illness when a dog takes a particular supplement, the FDA will investigate and take action, but this only happens after the fact. So, giving your dog supplements is a leap of faith. What Happens If My Dog Has Too Much Of A Supplement? 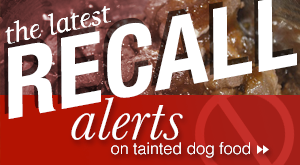 Even quality, uncontaminated supplements for dogs can cause problems. Like medications, supplements are broken down by the liver and dogs metabolize supplements at different rates. For example, veterinarians sometimes see dogs with elevated liver enzymes due to taking supplements, especially if they’re taking more than one. A rise in liver enzymes is a sign of inflammation and early liver damage. Some dog supplements can build up in a dog’s body to levels that are toxic. An example is vitamin D. Dogs need a certain amount of vitamin D in their diet as some studies link a low vitamin D level with a greater risk of some forms of cancer. However, high doses of vitamin D are toxic to dogs. Too much vitamin D can also cause a dangerous rise in the calcium and phosphorus content of a dog’s blood. Vitamin A is another vitamin your dog can get too much of. In large amounts, vitamin A can cause birth defects in pregnant dogs, suppress the immune system, and damage the liver. 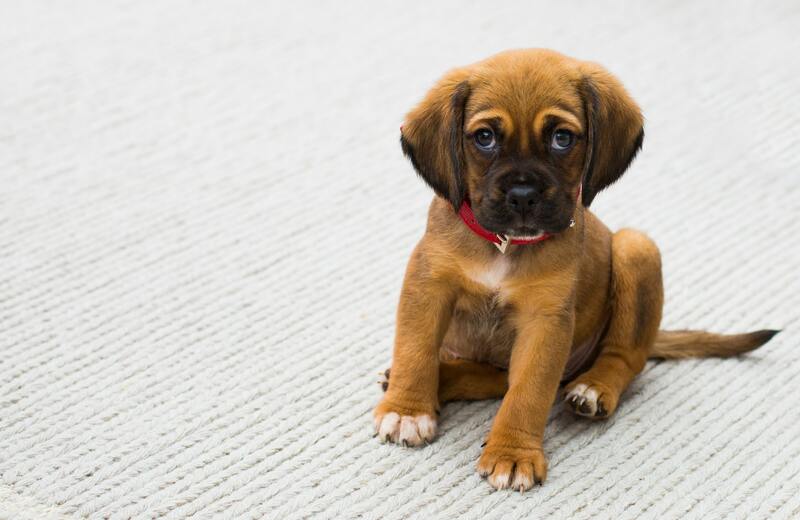 What Should I Know Before I Give My Dog Supplements? 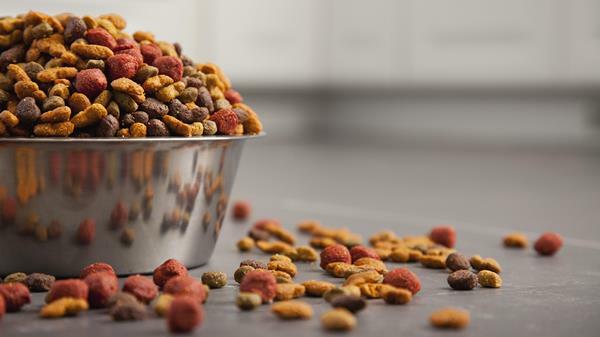 Before dropping a supplement in your dog’s bowl, research it thoroughly. Know what the active ingredients are, why you’re giving them, and research the company that made it thoroughly. Some online sites, like Consumer Lab, do independent testing of supplements to ensure they contain what they say they do and don’t contain dangerous impurities. For example, independent testing has found hazardous ingredients in both human and pet supplements, including heavy metals. Testing also shows that some supplements are mislabeled and contain far less or more than what the label says. For these reasons, it might be worth subscribing to a site like that or at least buying from a supplier whom you’ve carefully researched. What Are Some Common Dog Supplements? The most common supplements dog owners are multivitamins, omega-3 fatty acids or fish oil, joint supplements, and antioxidant supplements. Each may be beneficial for some dogs but aren’t appropriate for all. For example, omega-3’s in fish oil have potential anti-inflammatory benefits and may be helpful for some skin conditions. However, high doses of omega-3’s can affect how blood clots. If a dog gets surgery while taking high doses of omega-3’s, there’s a risk of excessive bleeding. Joint health supplements usually contain glucosamine and chondroitin sulfate. These ingredients appear to be safe and may have modest benefits for dogs with painful joints due to arthritis. But, again, it depends on the dog and factors like their age and medical history. Early studies suggested that glucosamine might make it harder for dogs to regulate their blood sugar. Therefore, a joint health supplement may not be appropriate for a dog with diabetes. 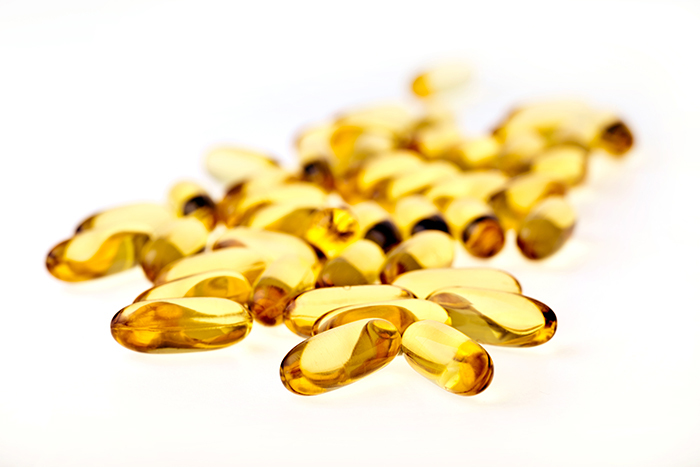 Antioxidant supplements are also popular, based on data suggesting that oxidative damage and inflammation contribute to aging. However, studies in this area are limited but some show possible benefits. For example, one study found that beagles that ate an antioxidant-rich diet experienced an improvement in cognitive function. Antioxidant vitamins and minerals include vitamin C, vitamin E, selenium, beta-carotene, and zinc. However, your dog also gets these vitamins and minerals from a well-researched, nutrient-dense diet. Probiotic supplements are also growing in popularity. Seventy percent of a dog’s immune system lies in their gut. Research suggests that bacteria in a dog’s gut may impact immune function and digestive health. Yet studies in this area are still limited. Dogs with certain types of digestive issues may benefit from a probiotic supplement but discuss this possibility with your veterinarian first. According to Veterinary Practice News, quality control among probiotic supplements is lacking and mislabeling of probiotics supplements is common. So, research thoroughly and know who you’re buying from. 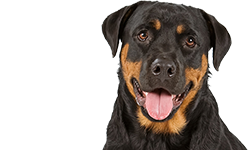 If you have questions about whether your dog needs supplements, talk to your veterinarian. 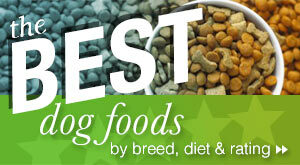 They know your dog’s medical history and are in the best position to recommend supplements. 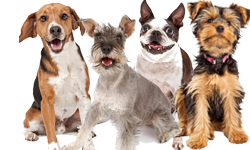 Another option is to get the advice of a nutritionist that specializes in dog health. 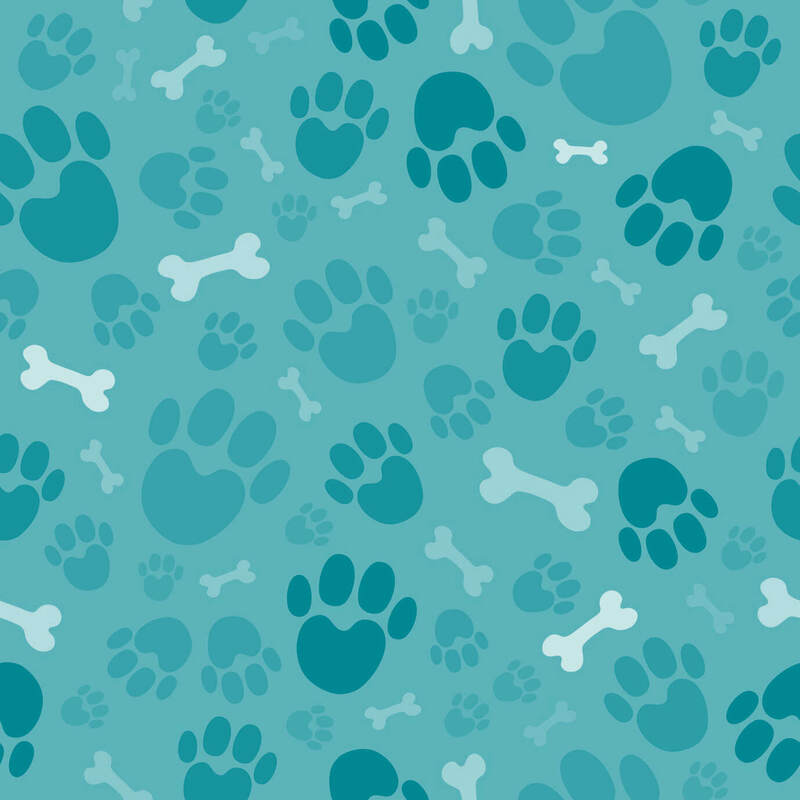 Scenarios, where they might recommend a supplement, is if your dog has certain medical issues, if they eat a homemade diet, if they’re extremely active, or are at the extremes of age, very young or very old. 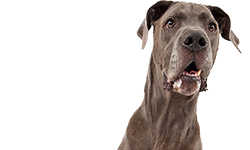 For additional health information, check out everything you need to know about fats in dog food.